Upload before & after garage door photos and you could win $1,000 in the Clopay imagineNATION contest! 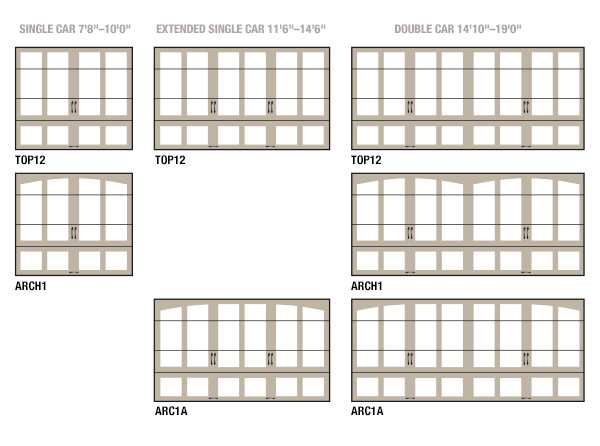 Handcrafted insulated wood carriage house designs with exceptional beauty, energy efficiency, and strength. 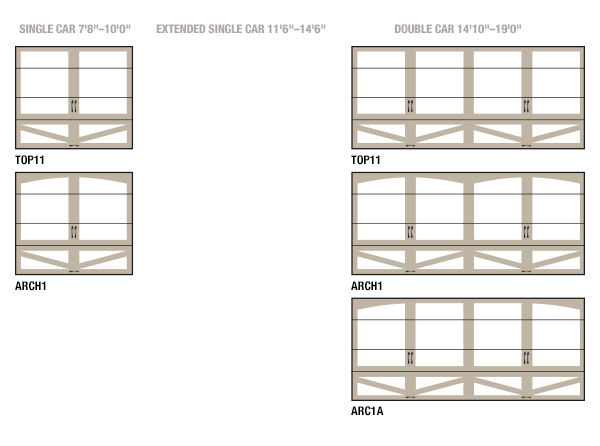 Authentic carriage house designs combine historical charm and character with the convenience of automatic overhead operation. 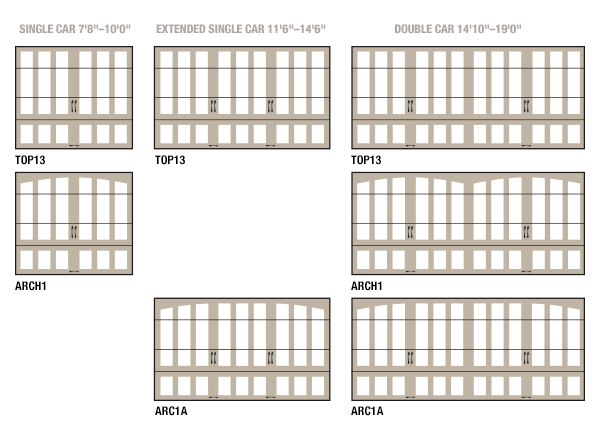 Eight carriage house designs, available in multiple wood species and top section/window panel designs that can be mixed and matched, painted or stained, to complement any architectural style and color scheme. 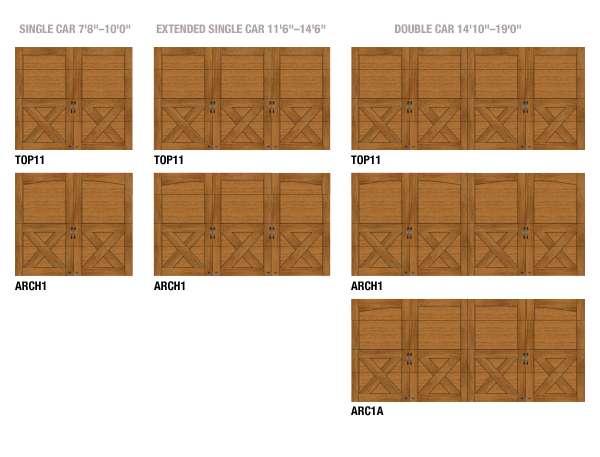 RESERVE WOOD collection LIMITED EDITION series garage doors are built with attention to detail by our skilled artisans, creating a warm style that welcomes you home time and time again. 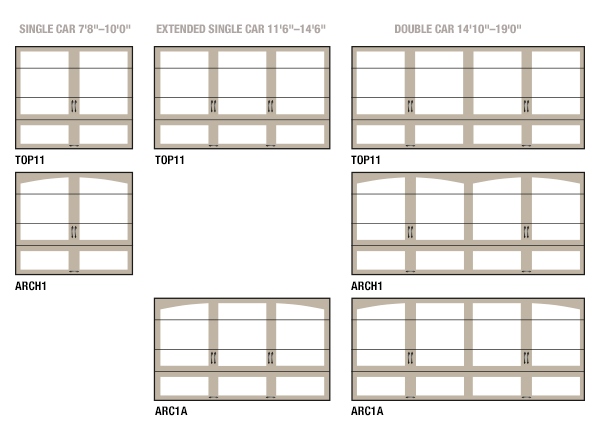 With our 4- or 5-layer construction, these doors provide an exceptional blend of curb appeal, durability and energy efficiency. Handcrafted four or five-layer construction. Learn more about RESERVE® WOOD collection LIMITED EDITION series construction. Optional windows and decorative hardware. Factory finished doors are available in seven popular stains or painted white. Learn more about RESERVE® WOOD collection LIMITED EDITION series design. 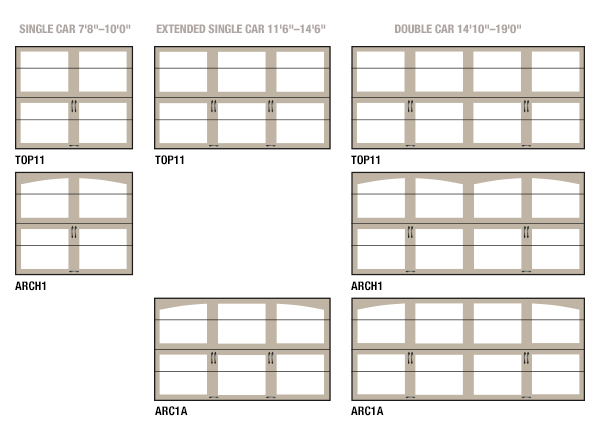 Clopay Recommends LiftMaster® Elite Series® openers for these garage doors. These openers have a range of features that truly make lives easier. *Available on select models. For more information regarding color availability, click here. 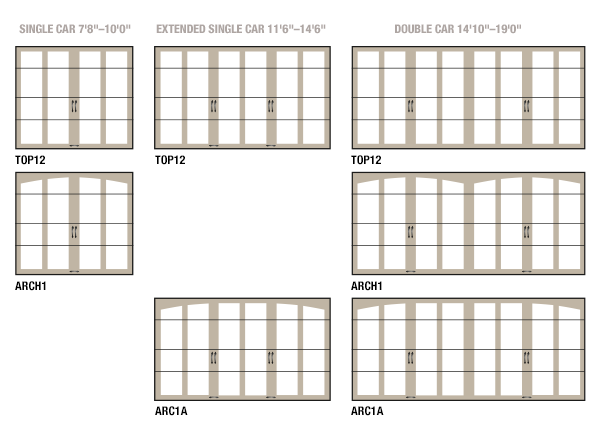 For size and color availability, click here Depending on door height, exact door appearance and number of sections may be different than illustrations above. Click here for complete details. 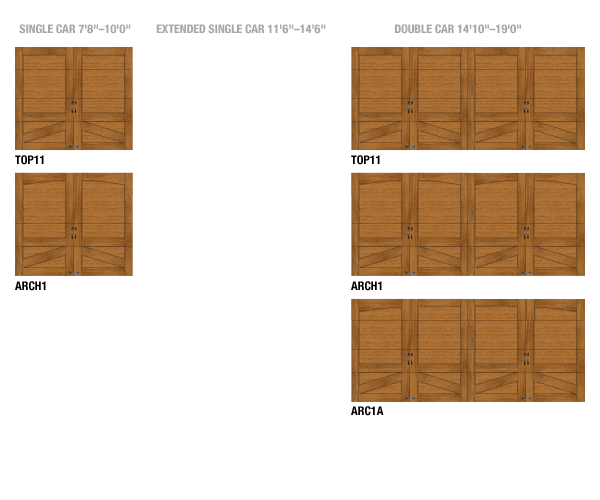 Depending on door height, exact door appearance and number of sections may be different than illustrations above. Click here for complete details. Depending on door height, exact door appearance and number of sections may be different than illustrations above. Click here for complete details. Clopay stain colors show on Hemlock wood. Note: Color may vary from on screen. *Custom colors are available. Handcrafted 4 or 5-layer polystyrene insulated wood doors. R-value 5.9. Built with a swing-out appearance and convenient upward-acting operation. Crafted from the finest wood species, harvested from sustainable and naturally fallen forestry. Unique one piece drip cap design keeps water from flowing behind grooved overlays for improved durability. Premium grade hardware, rollers and track assure smooth, quiet, long-lasting operation. Standard bottom vinyl weatherseal helps seal against the elements. Additional protection will be provided with an optional aluminum retainer. Various color options are available on the Aluminium Grip Handle. Click here to view color options.